Aquaflor combines attractive design & superior durability with the addition of water & slip resistance. Aquaflor is backed with a 24-hour moisture protection warranty - it will not be damaged by everyday spills provided they are removed within 24 hours. 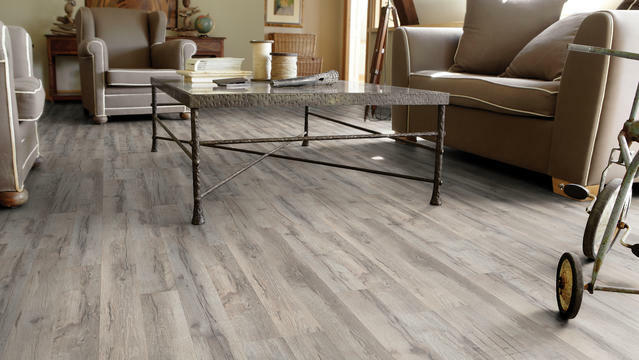 Rest easy with the peace of mind that your floor will look great for years to come.